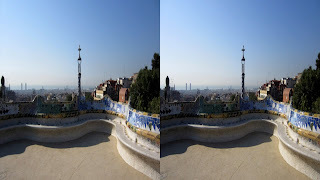 TOYin3D 3D Marketing: Discover every Barcelona´s city secret, now in 3D! 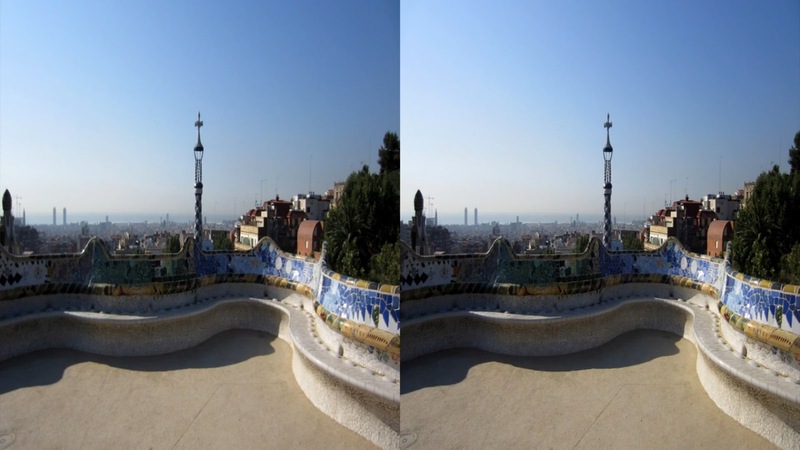 Discover every Barcelona´s city secret, now in 3D! 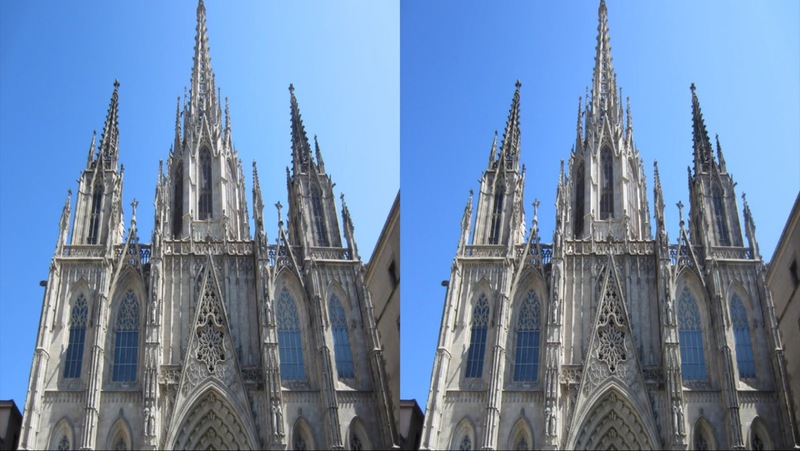 If you love sightseeing but you don’t have enough time to make a getaway, don’t worry! Here we bring you 3D video which will help you to discover all the secrets of this fabulous Catalan city named Barcelona. 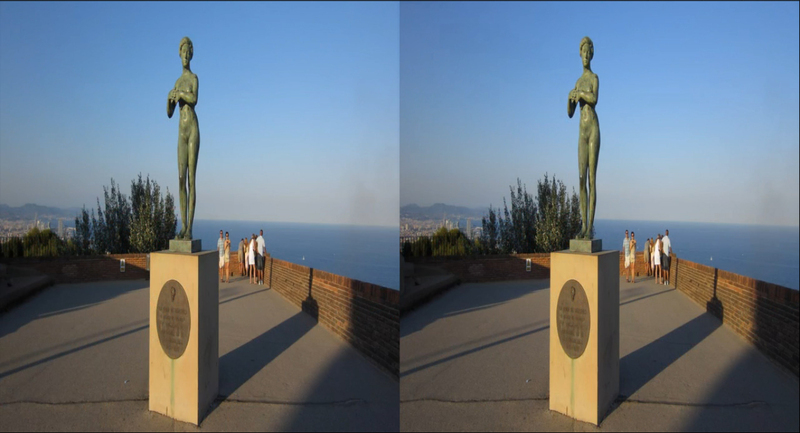 If you want to visit Park Guell, Placa del Marques de Foronda, Palau Nacional, Castell de Montjuïc, Plaza Real and Santa Creu i Santa Eulalia Cathedral, among many others, you only have to view this video in 3D on your 2D Smartphone.